Chandan Chattaraj is the President â€" Global Human Resources of Uflex Ltd. Chandan comes with extensive experience in People Development and Change Management from varied industry sectors. 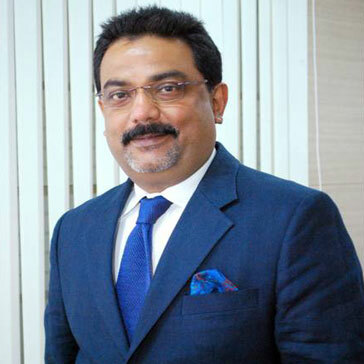 His stint prior to Uflex was with Aircel as Chief Human Resources Officer where he led the HR Function and was also responsible for the Aircel Academy (Centre of Learning & Development). He has also worked with The Oberoi Group, Xerox India, Jubilant Organosys, Delphi Corporation, Asea Brown Boveri (ABB) and the Tata Steel in his professional journey thus far.